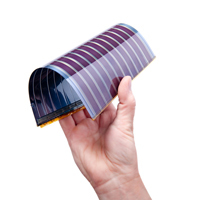 GCell is a smart, sustainable, solar technology that converts any visible light into electrical energy. 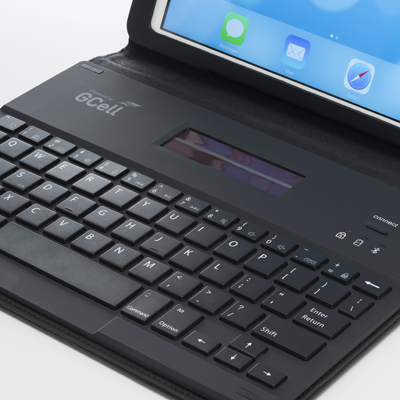 Buy GCell solar modules, Graetzel Solar Backpacks and Solar Keyboard Folio for iPad Air 2 direct from our webshop. 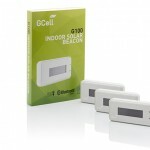 GCell unveil the Worldâ€™s first indoor solar powered iBeacon. 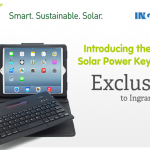 Visit our microsite.